Face enemies tank on a huge cubic cartoony world. Destroy tanks and environments to find various bonuses and boost that allow your tank to reach the extraction zone to finish each level. 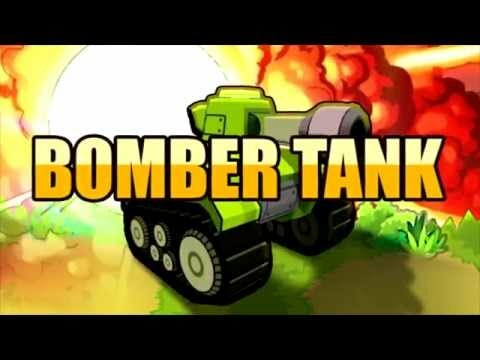 *Bomber Tank offers your more than 190 levels. *All levels are randomly generated each time you play (new experience and challenge each time). *Complexity of each level and each maze evolve for every created level. *4 unique environments, different type of walls for each world. *All elements on level are destructible. *5 type of enemies’ tank with advanced and rude IA. *6 type of missile for player tank to acquire during the game. *6 type of bonus for specs on each level to boost health, armor, speed, rate, range, damage. *Each missile affect tank specs rate, range, speed, damage. *3 type of special attack available to support your tank Bomber, F16, mine.